Gaming has undergone a great deal of change over the years. From a pay-to-play to a free-to-play model, another revolutionary model is currently emerging – together with the emergence of blockchain technology – and it is called the “earn-to-play” model. Yumerium might become a trend setter. There are a lot of reviews about Yumerium and I hope this one will shed more light on some topics that aren't addressed as much as I think they should. Yumerium focuses on 3 important features: cryptoprizes, limited edition copies, and a referral system. With regards to cryptoprize, they are like tickets that you can win at a local arcade when you achieve a high score. After accumulating those tickets or tokens, you can use them to get something from the prize shop. Cryptoprize shares the same basic principle, except that with Yumerium you can use it anywhere for either physical or digital goods. As for limited edition copies, it brings that feeling of collectability of old school games to the digital realm. And lastly, for the referral system, a user can collect a certain amount of tokens upon successfully referring someone to join in the community. With millions of active followers all over the world the gaming community is like an old diesel engine. It may start slower, but once it starts its hard to stop it. As other said it already, the gaming community itself is the best form of marketing for the games since most people trust the reviews and recommendations of their fellow gamers. And what Yumerium has with their rewards system – rewarding YUM tokens to the users by playing, sharing and reviewing games – definitely can attract people to join in their community. Yumerium will make opportunities available for all 3 categories in this industry: gamers, publishers, and developers. And, if the project is execute well, there is plenty of room in the gaming industry for new games and platform that promote the 'earn to play' model. Pre-sale will commence on 24 May until 9 June. Bonus will be 30%. YUM tokens will be on sale with a maximum number of 634 million tokens, with 317 million tokens (about 50% of the maximum tokens) available during ICO. 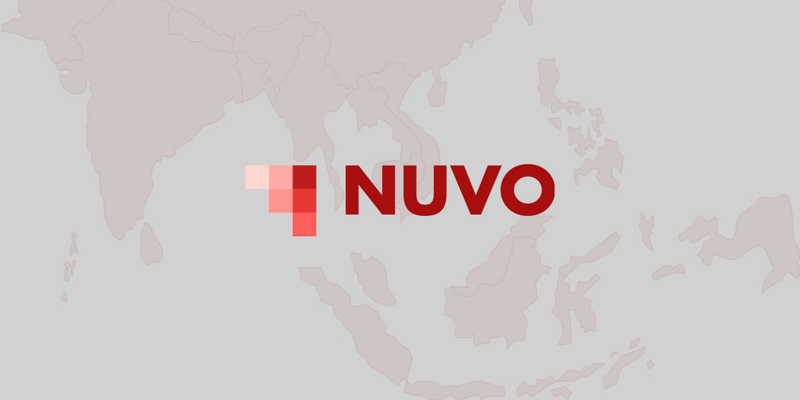 Token price will be at $0.10 per 1 YUM token. The main sale period is July 11th - July 24th and they will have a 5% bonus. This is unquestionably an interesting and promising proposition. Yes, there have been already a few ICOs in the gaming niche. 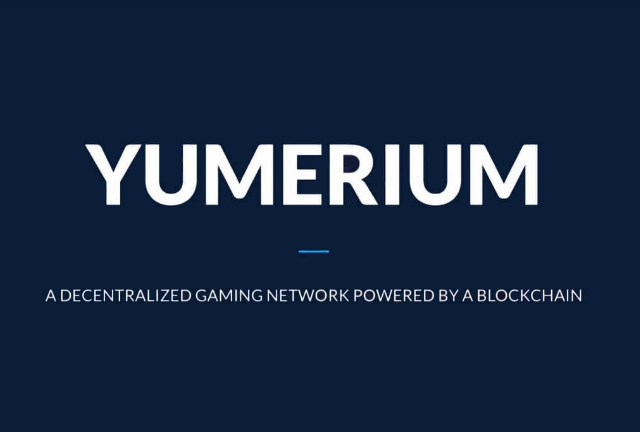 However, Yumerium has an advantage having direct experience, as they developed games for several years. That should be a head-start. Non the less their partners list looks good. Here are some of the names: Exa Lab, Subdream Studios, VR Plus, 3rDoor Studio, Renowned & Co, AmaZix. If I sparked interest for Yumerium, I urge you to continue your research. Bellow are the main links for this project.